Cool rims on a beaten up body. 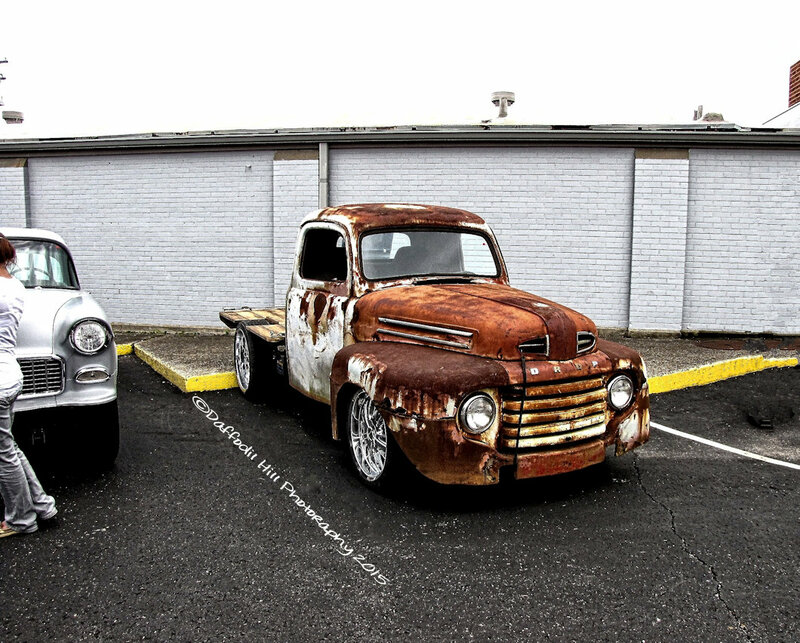 Most Rat Rods I see do not have such large and loud rims as this truck. I think maybe they were trying to over-compensate for the extra ratty body.